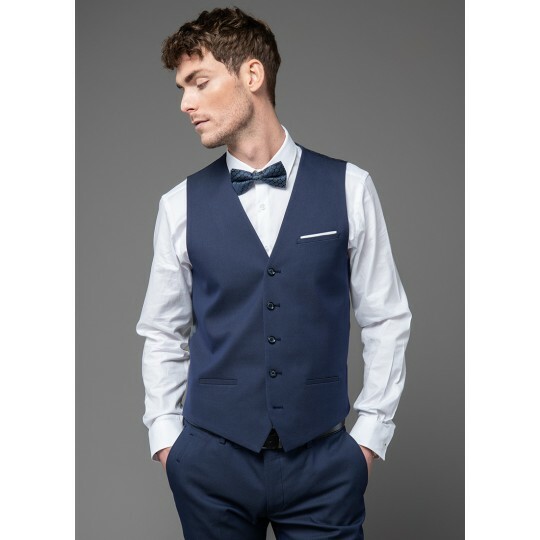 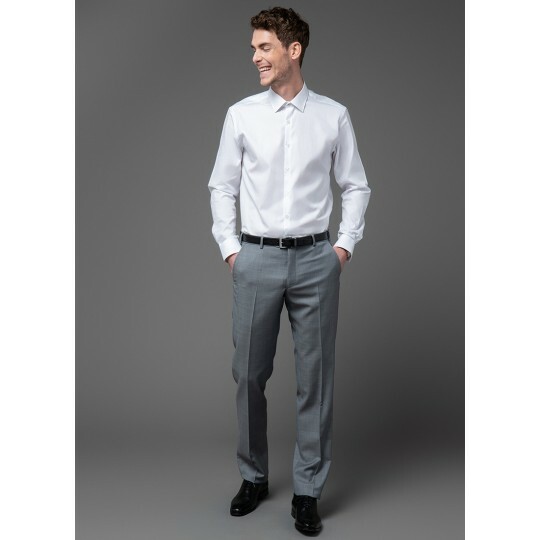 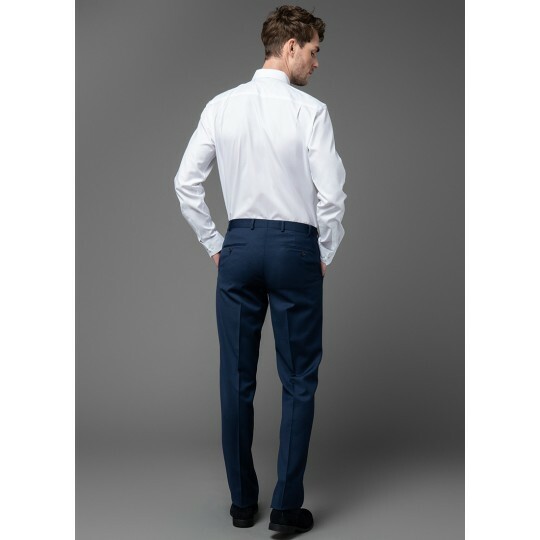 Jerem offers different styles of men suits. 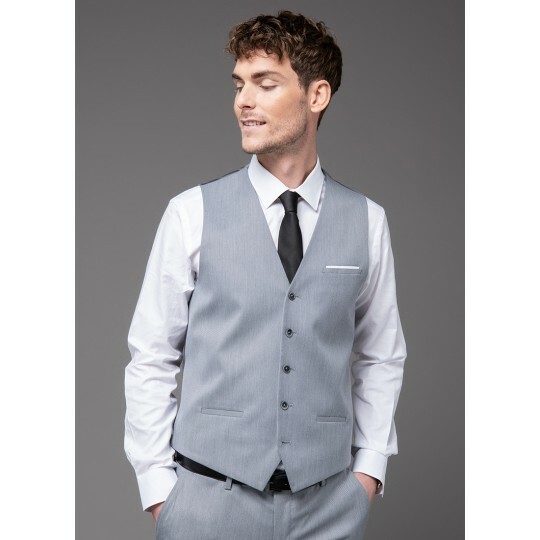 Suits 100% wool made ​​in very fine fabrics son who gives them this particularly soft and silky. 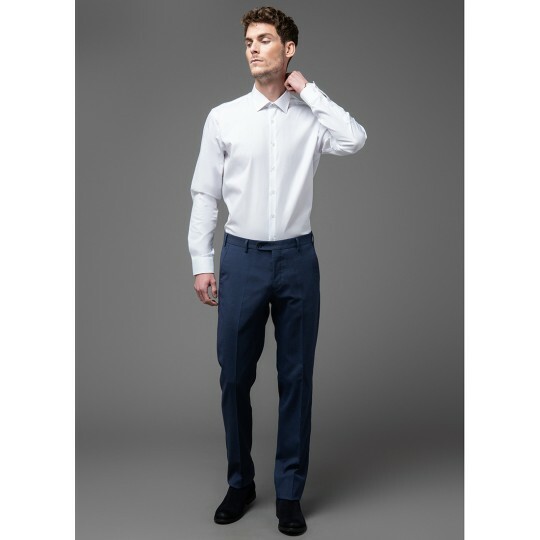 Wool flannel suits high quality for comfort. 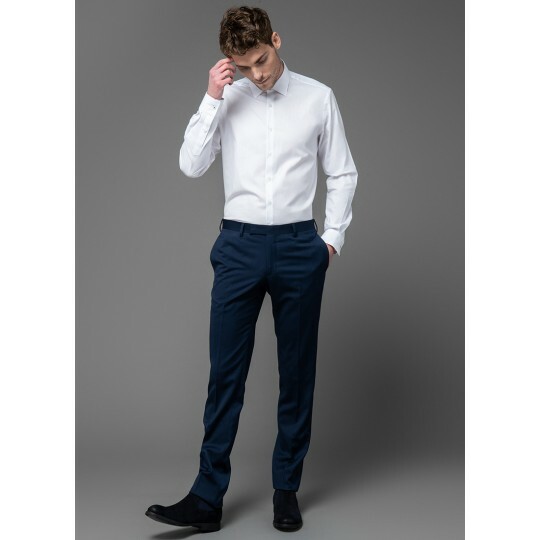 Jerem also offers a collection of men's suits in wool fabric Cerruti Prestige 130 at low prices all year round.